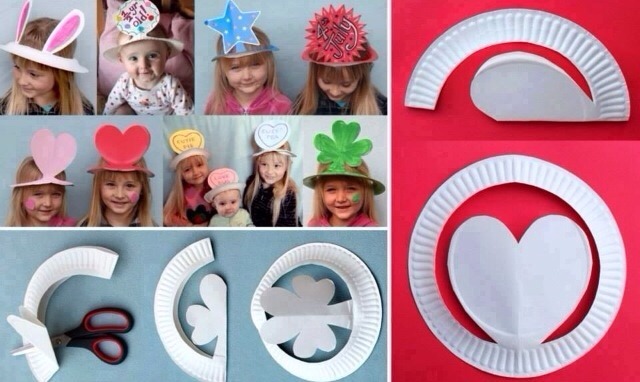 All you need to make a party hat for any occasion is a paper plate and a pair of scissors! These simple little hats can be decorated by kids at a party, or used to play party games. Once you have the first cut made, you can then decide what you want your hat decoration to be. It works fine with just a colored paper plate. 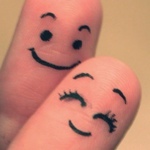 Or if you have plain white plates you could paint them. Hope you have fun coming up with new paper plate hat designs. The quickest, easiest and most adaptable party hat for every event.